As part of our ongoing product innovation, we have developed super turbo chargers to greatly increase aeration to the root ball. 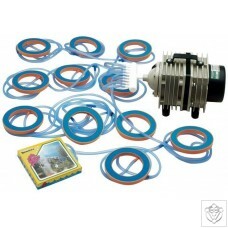 With this optional upgrade, you can increase and accelerate plant growth when your budget permits. 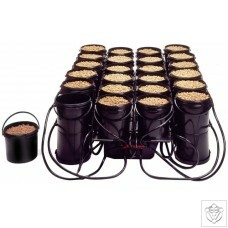 Esoteric Hydroponics has newly developed a re-vamp of the existing HydroPod system. 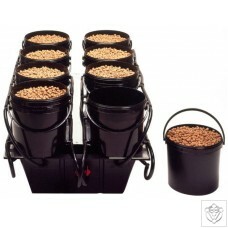 In addition to the benefits of the HydroPod system, the DetachaPod system has removable pods. 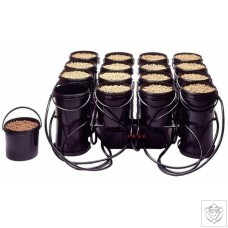 This system employs a unique pod within a pod technique. Benefits are: individual pods can be spun and swapped with ease. 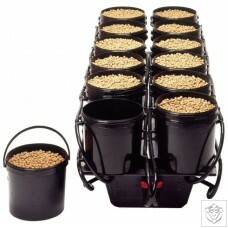 Pods can be efficiently exchanged with pods in other growing areas, allowing a constant stream of produce. 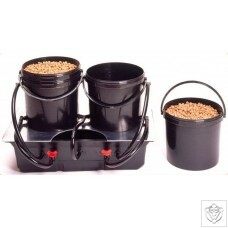 Unwanted or diseased plants can be easily extracted without disturbing the remaining plants. 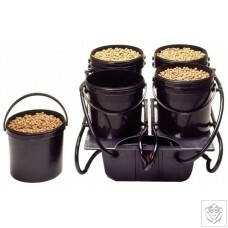 Allows simple and clean maintenance between crops.